Sanibel Island Real Estate, Captiva Island Real Estate - Two great listings on Sanibel Island! Two great listings on Sanibel Island! Perfect for your Sanibel Island lifestyle! Season sure is fun around here! Our weather has been fantastic for biking, sightseeing and hitting the beach! Perfect! It's also the best time of the year to check out properties that fit your needs. 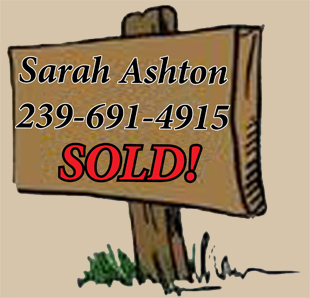 We have a great inventory of Sanibel homes, condos and homesites. 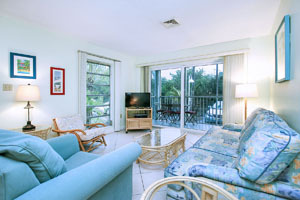 We also have great properties available on Captiva Island. Check out these two listings that I believe would be just right for someone. One is a condo and one is a home. The first listing is located at 1390 Middle Gulf Drive. 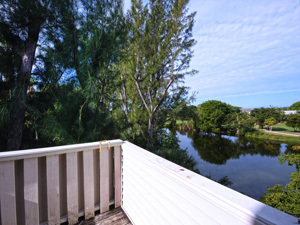 This is a three bed, three bath townhome overlooking the Sanibel River. Located in desireable Sea Pines Community, you have stunning views of the River in a private, quiet community. This townhome is just a short walk to the beach and is convenient to everything. A private dock allows you to launch your kayak in back of your home. The unit boasts impact windows, composite decking in the screened lanai. Next we have a great condo located at 2840 West Gulf Drive. 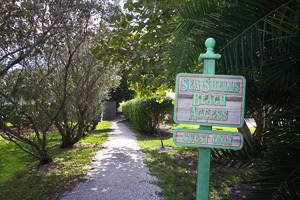 This is Seashells of Sanibel and has its own easement to the beach just accross the street! This is a two bedroom, two bath fully furnished condo. 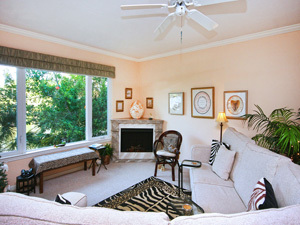 Seashells of Sanibel is also a great location if you want to put your condo into their on-site rental program. This condo has an updated kitchen and tile floors throughout. New appliances (except refrigerator) and AC condenser in 2015. Upbeat island decor and comfortable furnishings make this a great island property. The Seashells complex has on-site rental management and permits weekly rentals in Season and 3 day rentals during the summer. Make this your year for Sanibel Island and Captiva Island! Our market is active and I'm sure I can find the perfect property for you! We currently have 158 homes available on Sanibel. We also have 103 condos available. Some on the beach and some within walking distance. If you think you might be interested in building, we have 69 homesites available! I have had a home built on Sanibel Island and I can help you with your options of building on our barrier island. Contact me TODAY and I can get to work for you. Just tell me what your criteria is and then head to the beach as I do all the legwork for you. I can narrow down the selection to properties right for you . I love living on Sanibel Island and I know you will too!